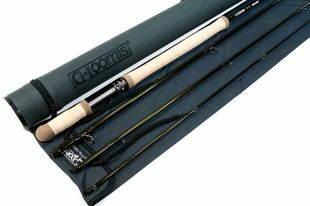 G-Loomis fly rods represent the cutting edge of fly rod technology and materials workmanship. G-Loomis rods are designed and manufactured about two hours away from our Fly Shop, but they are fished around the world. The G-Loomis Rod Warranty: is unsurpassed in the industry. Why purchase your Loomis fly rod from the Caddis Fly Shop? You may be looking for a fly rod today, but at some point you will be needing various essentials every fly angler finds useful on a routine basis. 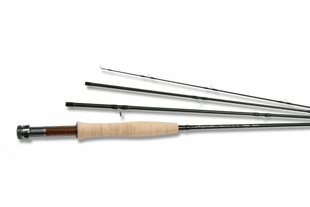 G-Loomis NRX Series Rods Designed by Steve Rajeff, the NRX series rods are light and strong, dynamic, and responsive. The NRX series fly rods feature the most advanced laminates, nano-technology composition, resins, fly rod fittings, cork, and finishing components; you may get a little sticker prices shock, but when you fish the NRX, you will just go WOW! Amazing rods in any class. 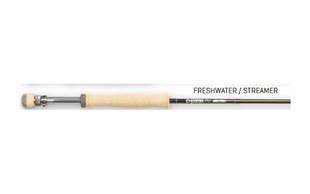 G-Loomis Pro4x Series rods The Steve Rajeff experience shines brightly in this value priced Pro4x fly rod series, with dynamic tapers that rival the feel of the NRX, but ever-so-slightly scaled down materials. We can promise that the Pro4x series of fly rods will make you feel like a superstar at half the price. 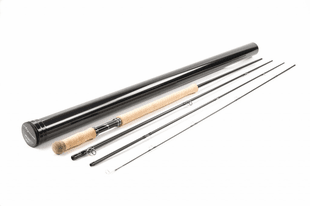 Great rods for any angler and fish species.